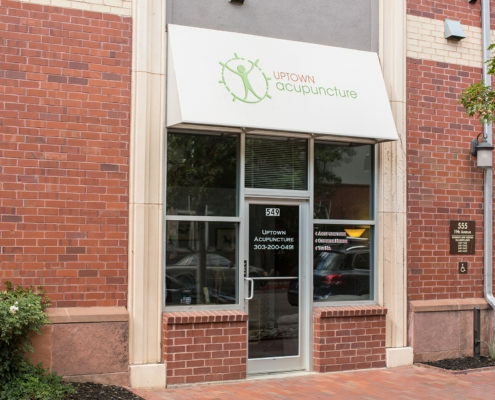 Specializing in orthopedics and sports medicine acupuncture in Denver CO.
To treat your specific conditions at Uptown Acupuncture in Denver CO.
Uptown Acupuncture is an acupuncture and Chinese Medicine Clinic located near downtown Denver CO. It is our mission to provide the most compassionate, professional, and effective care to every patient. We are dedicated to healing illness through a natural and safe approach, while working together to meet your healthcare needs. Through the use of acupuncture, Chinese herbs, and a number of other modalities, we will aide your body in healing itself. 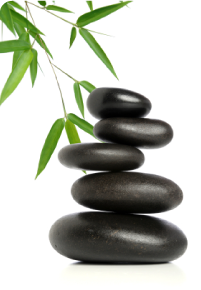 By treating the mind, body and spirit, we will work to restore you to a natural state of harmony. As every person is unique, we will customize a specific plan and course of action for your specific ailment, insuring you get the highest standard of care possible. Uptown Acupuncture specializes in Orthopedic and Sports Medicine as well as Internal Medicine. Call or email us today to take the first step in working together to succeed in reaching your health goals. Michael Lay, L.Ac., is a preferred provider for most health insurance networks. If you are unsure of your plan coverage, we are happy to verify your benefits. 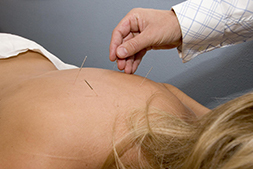 Uptown Acupuncture also accepts auto accidents, workman’s compensation, and personal injury cases. We are always available to answer any questions you may have and we look forward to working with you. I trust Michael Lay, L.Ac. for all of my Denver acupuncture needs. He helps keep me in the game. As a masseuse, it is very important to keep my body in proper health. Michael at Uptown Acupuncture in Denver has been the link to help me obtain that state of strength and health, not only in my hands and forearms, but also in my entire being. Thanks Michael. Acupuncture is a primary health care modality that has flourished in China for over 2,500 years and is widely used throughout Asia and in Europe. It is considered one of the newest primary health care provisions in this country. Acupuncture has grown as both western and oriental health care providers, medical researchers, and the public experience it, integrate it in their health care and spread its benefits. Far more than a technique of inserting tiny thread like needles along meridian lines of the body, acupuncture’s complex system of diagnostic corollaries take into consideration you as a whole, not just isolated symptoms. Acupuncture and Chinese Medicine is most widely known for its effectiveness in treating pain and headache. The world health organization has also found it effective in treating a variety of illnesses. 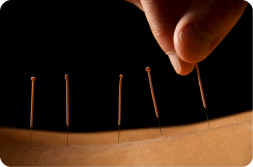 Learn More about the variety of conditions we can treat at Uptown Acupuncture in Denver CO.